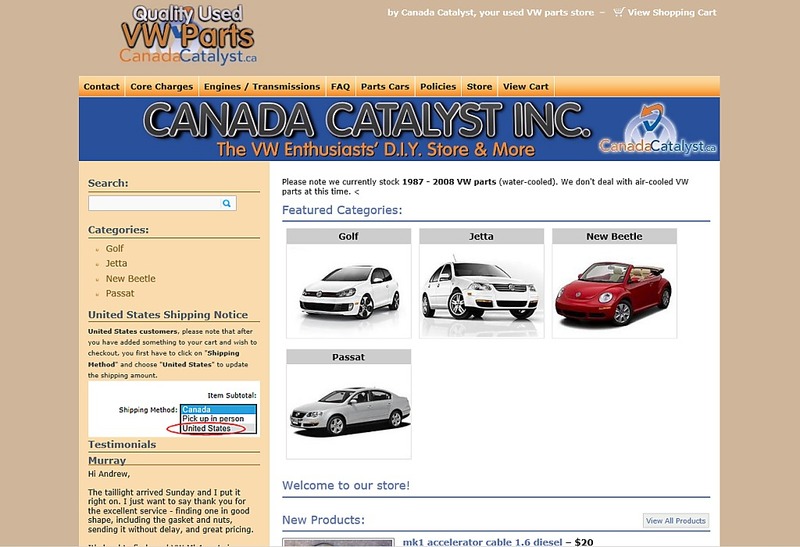 and car dealership. 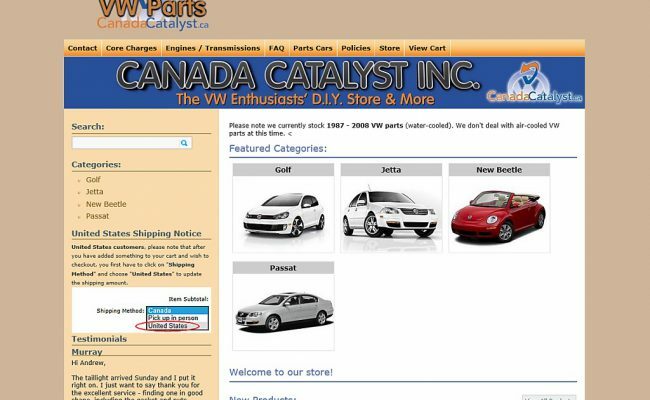 WordPress, an e-commerce plugin and Paypal were used to run the store portion. 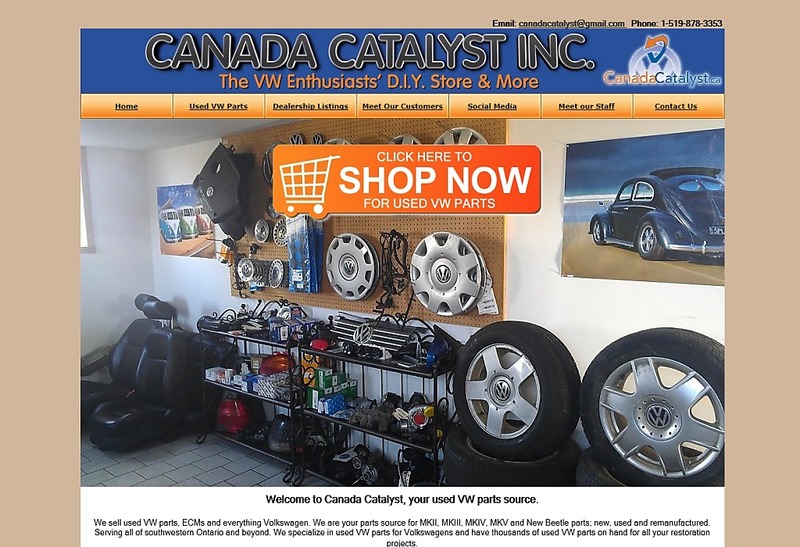 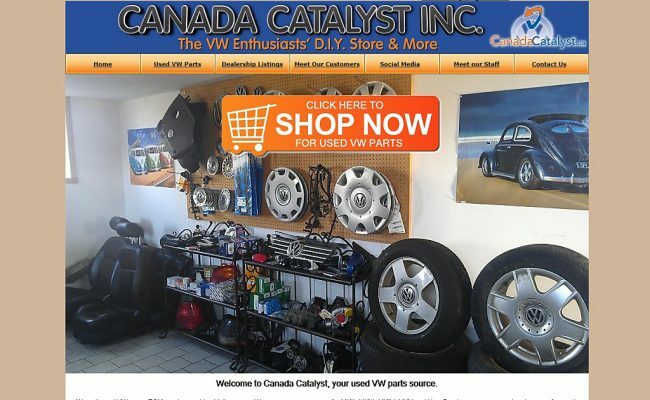 The client now has thousands of used VW parts in their store and is well on their way to becoming the largest VW used parts dealer in the world, shipping products to every country.